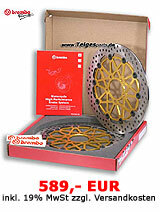 We are the official importer and distributor of Brembo motorcycle technology and Marchesini wheels. 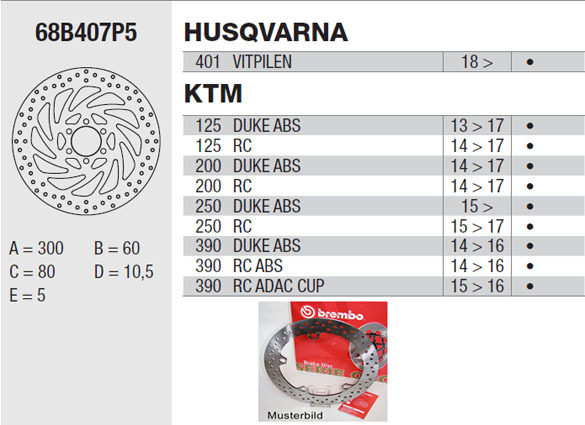 As a direct partner of Brembo we deliver original, current Bremboprodukte (as well as the official Brembo Racing Points / see list at right)! 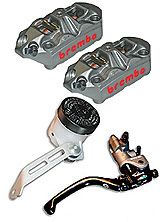 Our online store is constantly around the Brembo - expanded product range. Should you find your requested item is not in our online shop, please contact us, we will offer advice and assistance. Our service is available for both the customers as well as for retail and wholesale available. Sign up today, we offer a reliable service at a fair dealer conditions with reported net wholesale prices and direct order including overview of your orders. 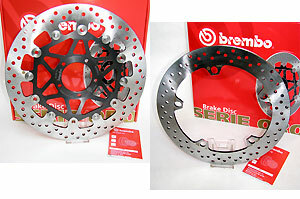 You are dealer but not selling Brembo products? Please contact us we will offer advice and support and look forward to your partnership.